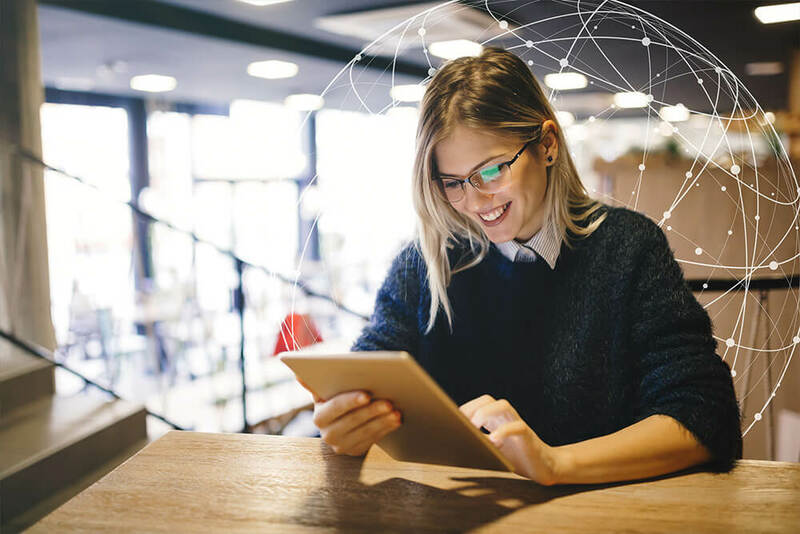 Identity resolution services leverage LiveRamp’s IdentityLink® and AbiliTec® identity linking technology to connect data to real people, powering data management solutions and enabling people-based marketing initiatives across both offline and digital channels. Consistently recognize and link individuals across multiple addresses and name representations available in the marketplace for a single view of the customer. Create an omnichannel view of consumers and then activate your data across marketing platforms to engage audiences everywhere. Recognize consumers across touchpoints and provide relevant, helpful offers tailored to their unique interests, needs, and preferences. Tie offline and digital data to measure the impact of your marketing spend on sales results. Omnichannel Identity Graphs connect data to consumers in a privacy-conscious way by establishing brand unique identity resolution rules to create a single view of the customer across channels. Acxiom Data Quality is an enterprise-level data platform suite of services that cleanse, standardize, and enhance consumer contact data to support more accurate engagement across acquisition, retention and cross-sell programs. Acxiom's Unified Data Layer (UDL) breaks down data silos with an open, trusted data framework for creating an omnichannel view of your customers and connecting your martech and adtech ecosystem.